Located in northern Saint-Emilion less than one mile from the Pomerol border, this small, family-owned 7 ha estate was founded in 1855 and produces a mere 3,500 cases annually. The vines average 30+ years and are planted 80% Merlot, 15% Cabernet Franc and 5% Cabernet Sauvigon on mostly clay and sand soils. Thanks to fastidious viticulture - including ruthless pruning and very strict yields - the family produced one of the best, most expressive wines during a vintage where many critics adopted a "wait and see" approach. 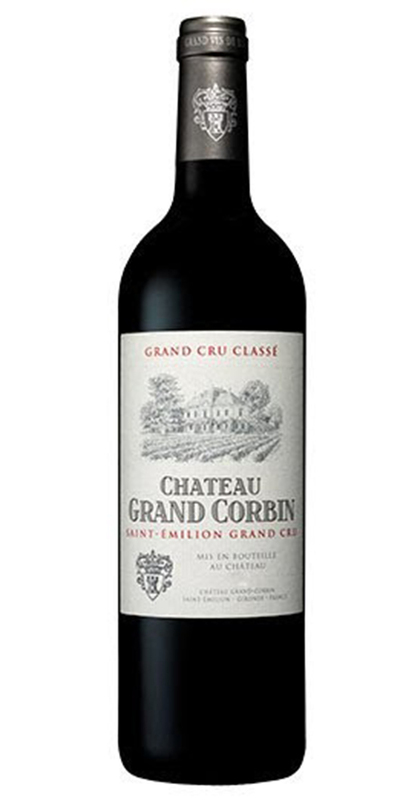 Now, with 10+ years of bottle age and perfect ex-Chateau provenance (the wines remained at the Chateau in Saint-Emilion until 2017) this wine represents a perfectly mature and phenomenally expressive drinking experience.